Being a caregiver can be one of the toughest jobs there is. And although many will say they understand just how hard it is, they really can’t unless they have been in a caregiver’s shoes. 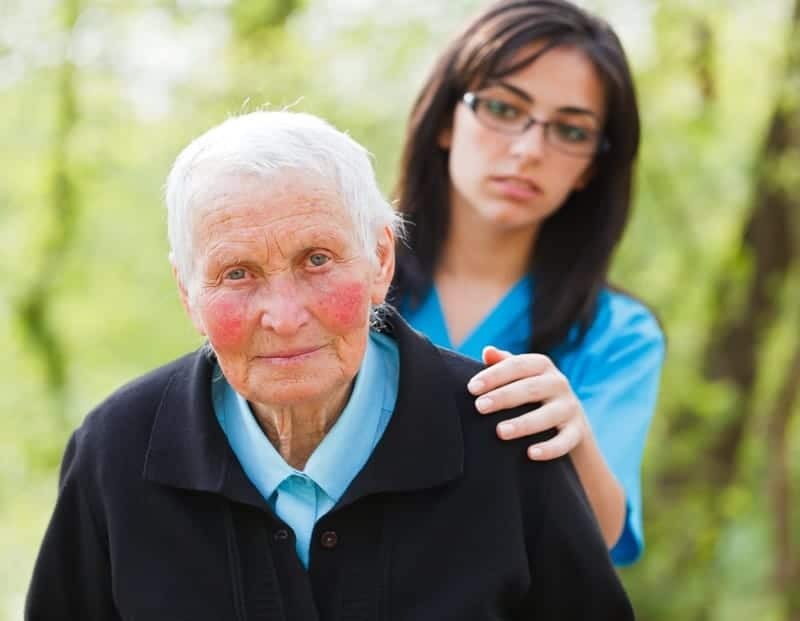 The most important thing to keep in mind is that, as a caregiver, you need to manage your own health just as much as the person you are caring for. That means recognizing and acknowledging the warning signs that you may be experiencing stress which can quickly lead to anxiety. We all experience, at one time or another, the anxiety caused by being overstressed. However, when a caregiver experiences stress-related anxiety, it can be all-consuming to the point of being totally overwhelming. There are several ways to manage this anxiety, that will help to get your life back onto an even footing. Singling out your issue and addressing it head-on is one way to manage both the stress and accompanying anxiety of being a caregiver. Determine which triggers for anxiety are present and address them individually. This will make the task not so daunting and not feel like such an impossible endeavor. For example, if you feel you are not performing a particular task in the proper manner, don’t be afraid to ask for an opinion. You can arrange for a nurse or certified individual to visit the house and either give you a refresher course or maybe a full retraining. Although this one may be one of the toughest, just practicing mindfulness and learning to live in the moment can go a long way to relieving anxiety. Perhaps take a course or research into the various calming techniques such as deep breathing techniques, meditation, and even prayer can help you to achieve more focus on the current task, and not worry about what is down the road. This is one of the major triggers of caregiver anxiety. No one likes to ask for help and they tell themselves they can do what all needs to be done. However, when it comes to caregiving, this is not necessarily the case. Don’t be afraid to ask family or friends to step in, even for just a few hours, so that you may have some away time to refresh and recharge. If you have questions about caregiving or would like to learn more about respite care, please call us at 888-434-4648 or fill out our contact form We’ll be happy to answer your question or connect you with someone who can help.